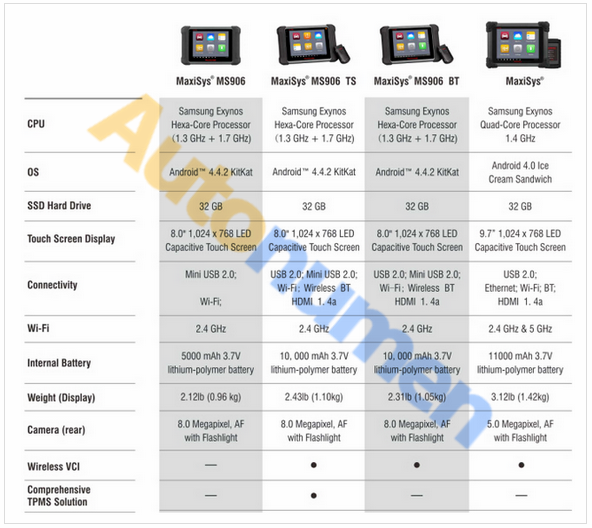 Posted on March 30, 2018 by wp-admin Posted in Car Diagnostic Tool	. Tags: Chrysler Diagnostic Tool, Chrysler Micropod 2, Chrysler Micropod II, Chrysler wiTech MicroPod 2, Micropod 2 Chrysler, Micropod 2 Software, New Chrysler WiTech MicroPod 2, Witech 2 Diagnostics, WiTech MicroPod 2, Witech Micropod 2 Chrysler, Witech Micropod 2 Diagnostic, WiTech MicroPod 2 Programmer, Witech Micropod System, Witech Software	. Posted on March 29, 2018 by wp-admin Posted in MB Star	. Tags: BENZ C5, MB Connect Compact 5, mb sd c5, mb sd connect c5, MB SD Connect Compact 5, MB STAR C5, MB STAR Compact 5, Mercedes BENZ C5, sd connect c5	. Posted on March 28, 2018 by wp-admin Posted in MB Star	. The BMW ICOM ICOM A2 A3 or MB STAR C4 and MB STAR C5 drives we assign to our customers are generally AHCI-mode hard drives with SATA port. Tags: BENZ C5, MB Connect Compact 5, mb sd c4, mb sd c5, MB SD Compact C4, mb sd connect c5, MB SD Connect Compact 4 Star, MB SD Connect Compact 5, MB STAR C4, mb star c4 scanner, MB STAR C5, MB STAR Compact 5, mb star compact C4, Mercedes BENZ C5, sd connect c5	. Posted on March 27, 2018 by wp-admin Posted in Autel Tools	. Posted on March 26, 2018 by wp-admin Posted in Autel Tools	. 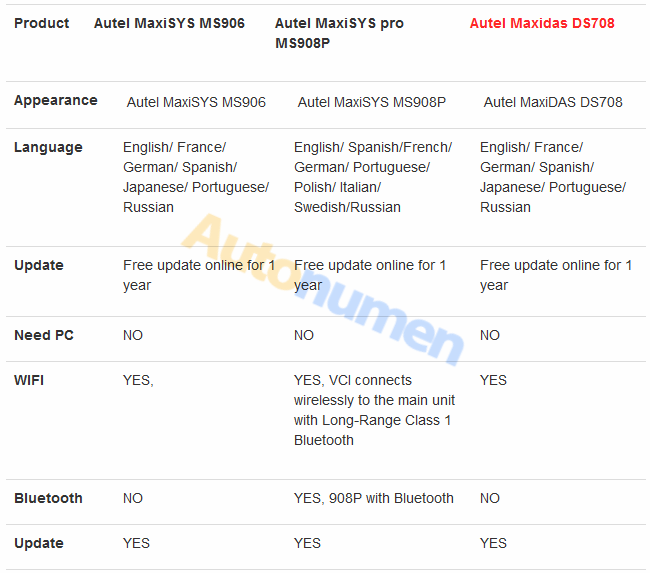 Tags: AUTEL MaxiSYS MS906BT, MaxiSYS MS906BT, MS906BT	. Posted on March 23, 2018 by wp-admin Posted in Autel Tools	. 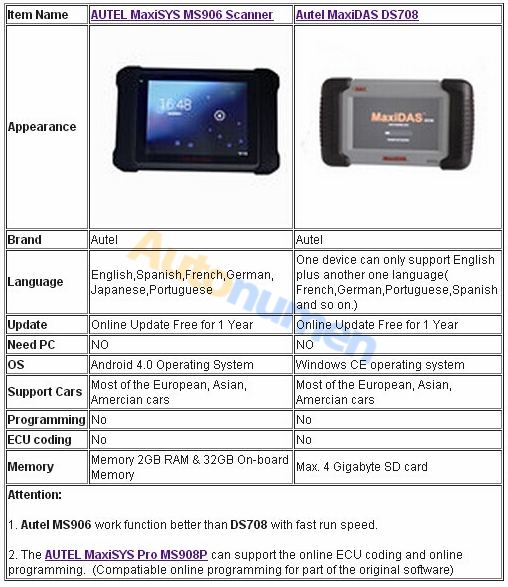 XTOOL EZ400 is same tool with XTOOL PS90 tablet.EZ400 provides extensive vehicle coverage for most US, Asian and European makes.And like Autel DS708,Maxisys MS908P,they are all support multi-brand car models.How to choose a better one? Xtool EZ400 supports same function as PS90 except Xtool EZ400 can’t read EEPROM data. 1.Special Function:Xtool EZ400 can perform special function including: ABS bleeding, service light reset, DPF regeneration, steering angle calibration, battery reset, throttle body adaptation, Service light reset, Throttle Sensor Adjustment…..
2.Coding and ECU programming function: only Autel MaxiSYS pro MS908P can perform Coding and ECU online programming function. 3.Update Method: XTOOL EZ400 support one-click update via WIFI,doesn’t need insert a card for updating, users only need to tap on EZ400 application and click Update, while DS708 need to update via SD card. 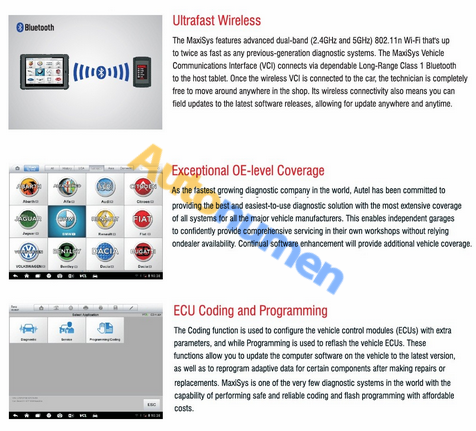 4.Wifi and Bluetooth connection: Xtool EZ400 and Automotive Diagnostic Tools MaxiSys Pro are built in Wifi and Bluetooth connection. 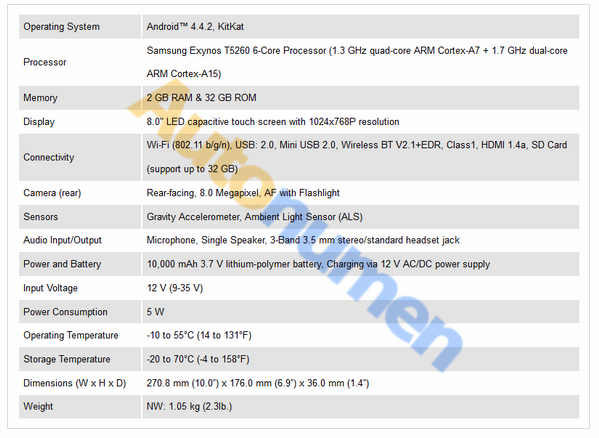 DS708 is built in without Bluetooth. Xtool EZ400 language: Simplified Chinese, Traditional Chinese, English, Spanish,German, French, Portuguese, Italian, Dutch, farsi. 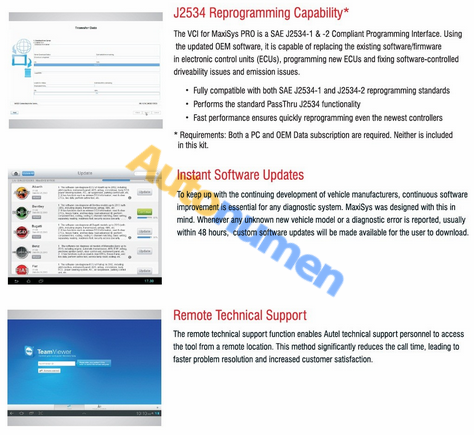 7.Online Remote assistance: Xtool EZ400 and Autel MaxiSYS pro MS908P is available. Posted on March 22, 2018 by wp-admin Posted in Autel Tools	. 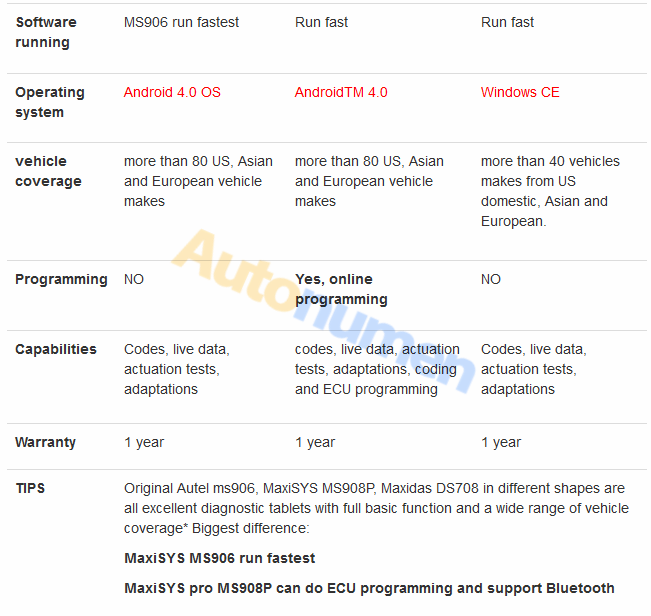 Before using Auto Diagnostic Scanner Maxisys Pro MS908P to do ECU programming, you should make sure your car has a stable voltage power supply, make sure you fix battery clamps properly. From Autonumen.com Autel MS908P MaxiSYS successfully reprogram Airbag ECU SGM for 2006 BMW 750li E66! Posted on March 21, 2018 by wp-admin Posted in Autel Tools	. Posted on March 20, 2018 by wp-admin Posted in Autel Tools	. This is from Autonumen.com: The Best car diagnostic tools for sale website Original OBD2 Tools technical support: What’s the difference of the Autel MaxiSYS MS906, MS908P, Maxidas DS708. Posted on March 19, 2018 by wp-admin Posted in Car Diagnostic Tool	. 1. 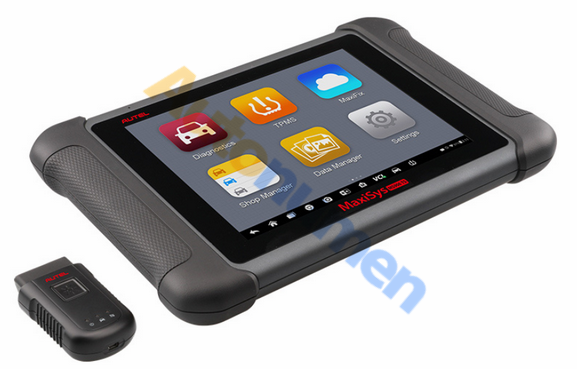 AUTEL MaxiSYS MS906 Auto Diagnostic Scanner Next Generation of Autel MaxiDAS DS708 Diagnostic Tools. 2. Which Support 1 year warranty and 1 year free Update online.